Building a home extension is one of the best ways to increase the value of your home. It is also a cost-effective way of increasing the space in your house. The latter is one reason why young and growing families in the UK are choosing to extend their home rather than buy a new larger one. If you are a homeowner looking to extend your home, there are numerous home extension ideas you can choose from. 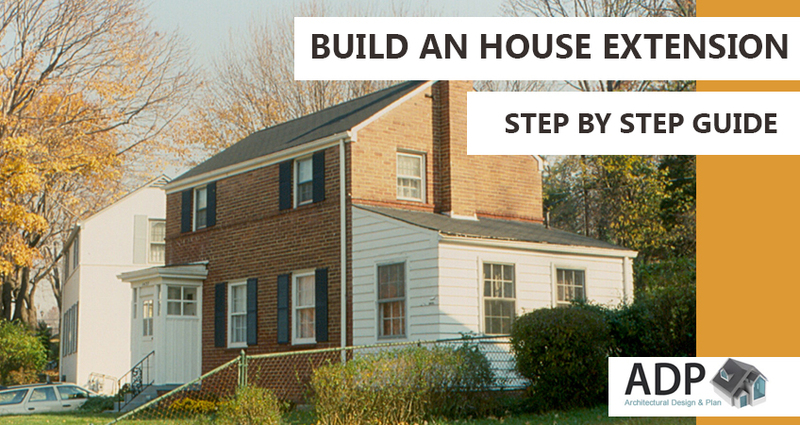 But while choosing an extension idea is simple enough, many homeowners find themselves confused about how to build an extension step by step. As an architectural planning and design firm, one of the most common questions we get is how to extend the house cheaply. The answer to that question remains the same irrespective of the size of your home extension project; create a budget first. Not enough homeowners are aware of the importance of creating a budget and sticking to it. Other steps in the process of building a home extension include hiring a competent architect, selecting a reputed builder and planning for overruns, in terms of both money and time. If you’d like to know more about the different stages of building a home extension, get in touch with us today. Architectural Design and Plan is a leading provider of architectural design services in Essex. We employ some of the best architectural designers in the county who know the ins and outs of designing a home extension and helping you see it through. Call us today and get a ‘Free’ quote for your preferred type of home extension.